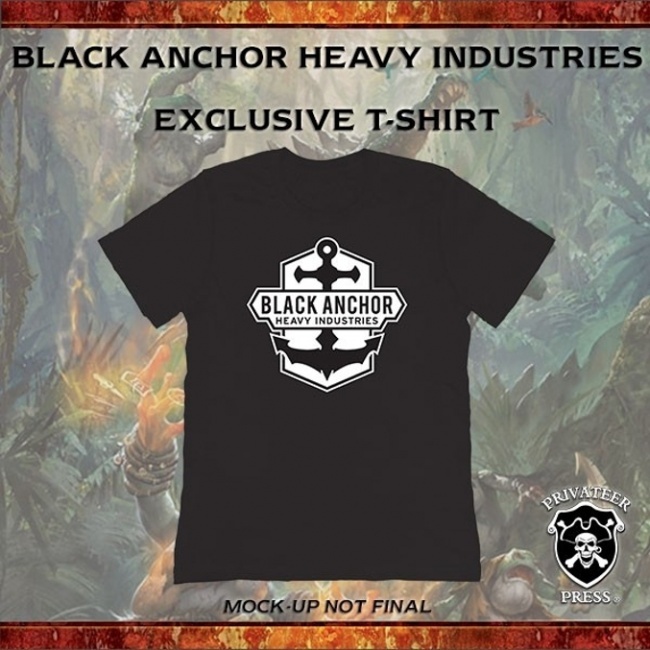 Privateer Press, makers of the Warmachine and Hordes miniatures games, announced a new direct-to-consumer product line, Black Anchor Heavy Industries (BAHI), for high-end, large scale models. The BAHI line will focus on high-end models that are expensive to produce and keep in stock. 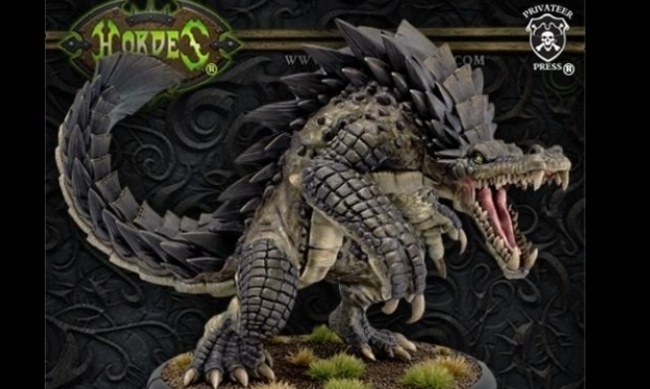 The first piece will be the Dracodile for the Minions Faction of Hordes, which is currently available for preorder on the company’s website. It will ship in December. 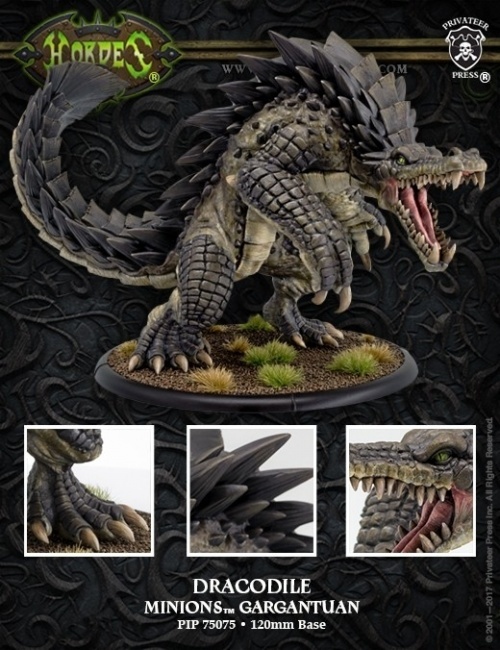 The final rules for including the Dracodile in armies will be posted on the company’s Online Card Database. 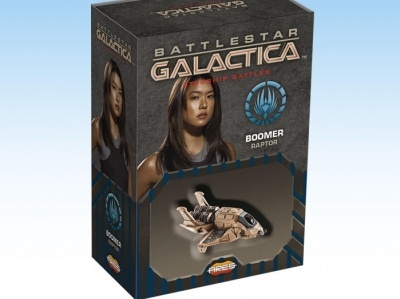 Future miniatures will be available for preorder in limited quantities 4 – 8 weeks before release, and most will include free shipping. Future releases include the Northkin battle engine Hearthgus Hooch Haulter and Skarre, Admiral of the Black Fleet, and her Ghost Ship. 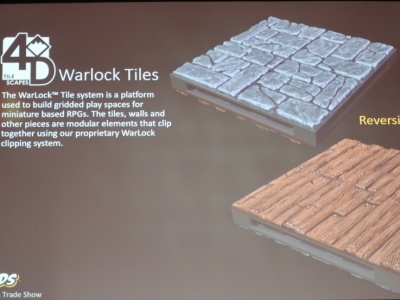 Preorders will receive bonus materials. 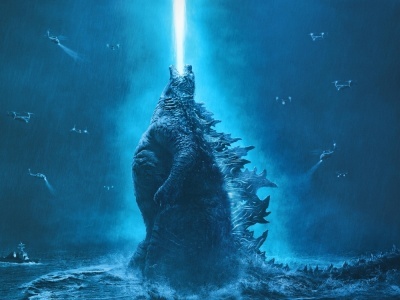 For example, the Dracodile will include a Black Anchor Heavy Industries T-shirt. The Dracodile has an MSRP of $109.99, and is due to ship December 15. 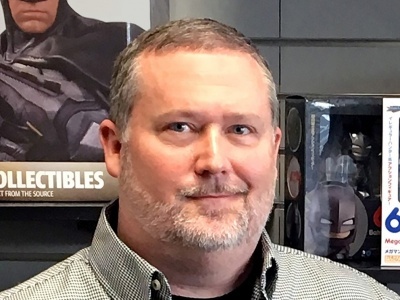 Privateer recently launched a monthly subscription miniatures program called MiniCrate (see “Privateer Offers 'MiniCrate' Subscription Service”).